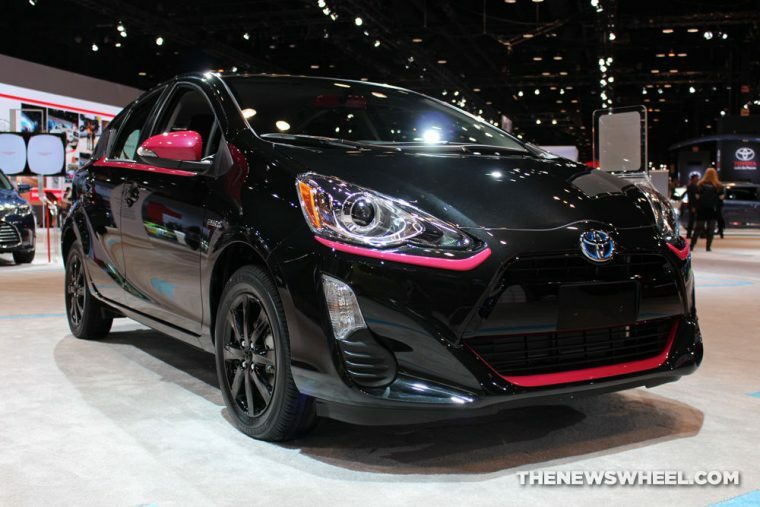 Which Cars Are Offered in the Color Pink? Whether you want to show off your support of breast cancer awareness/treatment efforts, or you just have a “vibrant” personality, you’re probably dreaming of owning a pink car some day. But how do you go about making that a reality? While we’d love to tell you that many automakers offer pink color options on their vehicles and it’s as easy as marking a box on an online configurator, it’s not. Pink is a very uncommon color these days, unfortunately. But, with some extra work, there are ways you could eventually be driving a pink car. Car Tech Explained: What is Magnetic Ride Control? For as progressive as our society is becoming, there actually are hardly any fun, off-beat colors offered these days like pink and purple; even green is becoming less available. Most contemporary colors are bland whites, blacks, greys, and blues–with the occasional sports car red. Yet, back in the old days, pink wasn’t a drastically uncommon option on production vehicles. Who doesn’t remember the pink 1950s Chevy or the pink VW Bus? 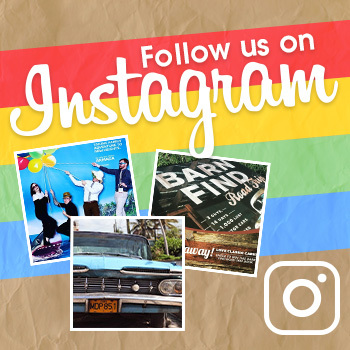 If you want to find a factory-original pink car, the best place to start is the classic car market. Occasionally, some automakers will offer special-edition versions of their current models that feature pink accents, stripes, or even body paint. You’ll have to keep an eye out for these since there are typically limited numbers of the special variant being sold to the public. While the majority of automakers limit customers to a handful of color choices on their new cars, some high-end automakers offer the option of picking a specific shade or hue from their vast library of hundreds or thousands of colors. This arrangement must be done through the automaker using a special order and costs much more than a basic purchase would. 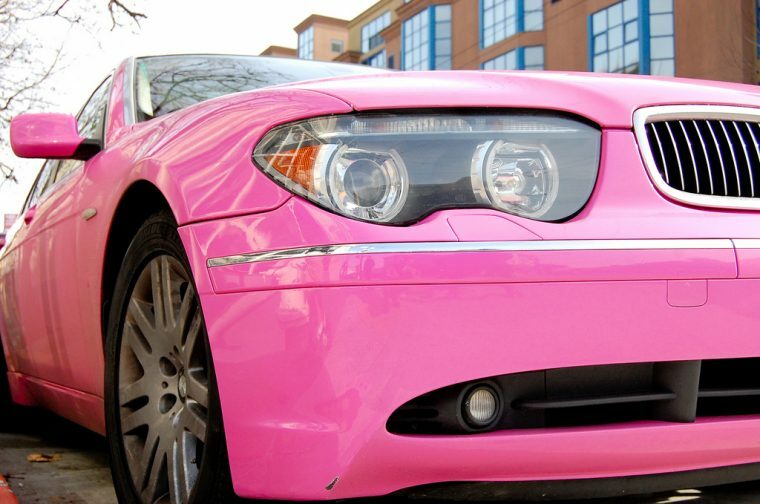 This is the most likely way you’re going to own a pink car. Since today’s automakers offer almost no ways of getting an original pink color, you’ll have to take your car to an after-market paint or tuning garage that does customization work. It doesn’t come cheap, but if you’re dying to get a vibrant pink shade on your Mustang, investigate this avenue. Just make sure you do your research, choosing a reputable company, looking into your vehicle warranty, and choosing a color that will actually look good on your car. If you’re a Mary Kay consultant, you have one other option that most drivers do not: the famous pink Cadillac. While the pink Caddy cannot be bought, you still have the opportunity to earn it through sales achievements if you work hard enough. Who knows–maybe one day you could be (temporarily) driving a Cadillac in that exclusive pink hue!